Iceland is a unique place to experience active geological processes. 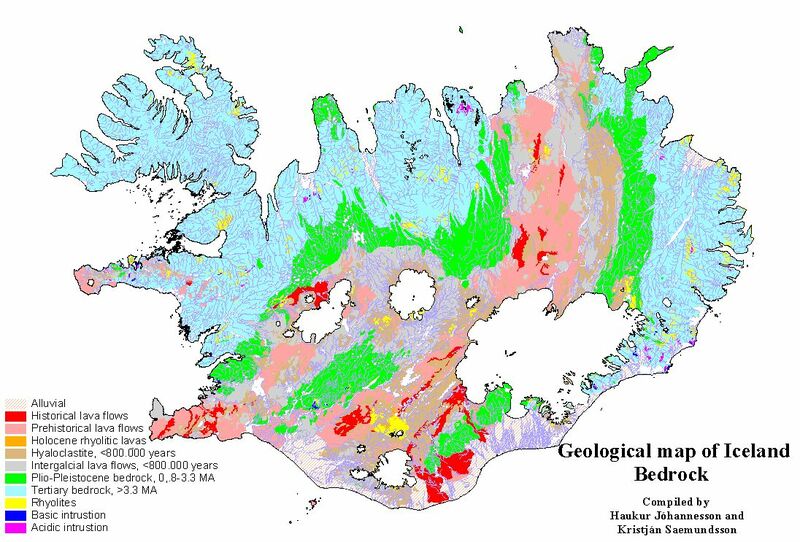 Recent or ongoing tectonic, volcanic and hydrothermal processes and products can be viewed near Reykjavik. 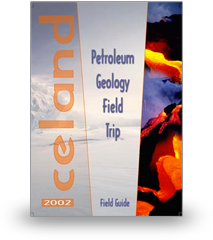 Volcanic Basin Petroleum Research as, the Nordic Volcanological Institute (NordVulk) and the Icelandic National Energy Authority (Orkustofnun) will arrange 3 to 7 days field trips for petroleum geologists exploring the Atlantic Margins. Special emphasis is on how to use the field observations to improve seismic interpretation and basin analysis on the mid-Norway, UK and Faroes margins. Field trips can be specially adapted to individual company requests.